Thanks for taking the time to learn about our dynamic team with expertise gained from building more than 25,000 housing units throughout the country. We are experts in research, marketing, planning, construction, renovation, development, and residential housing. With a Masters Degree in elementary education, Tracey taught at Detroit County Day school until 2000, taking a break to raise her three children. Once her children were in school full time Tracey decided to launch a new venture. As the fifth generation of her family in the real estate and development field, Tracey has followed the example of her father and grandfather. In 2007, with the support of her father and advisor, Bernard “Bernie” Glieberman, Tracy launched Home Renewal Systems, LLC (HRS) – a for profit full service real estate development company created to respond to the housing market crisis. 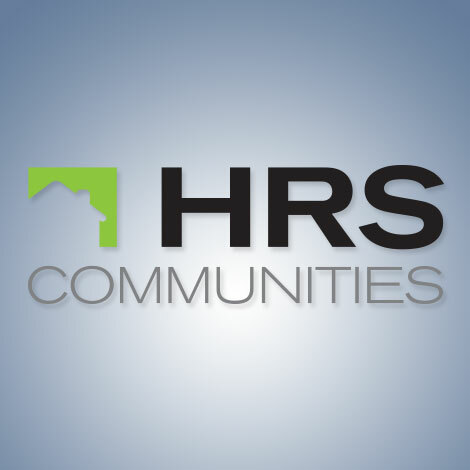 HRS specializes in supporting the unique housing needs of urban and distressed housing markets creating public and private partnerships that support the individual needs of each market. Since inception, HRS has built or renovated more than 465 Ohio and Michigan homes. In this next phase of her career, Tracey looks forward to continuing to develop a wide variety of home products that provide today’s amenities in communities that offer new options for community living for families and active seniors. 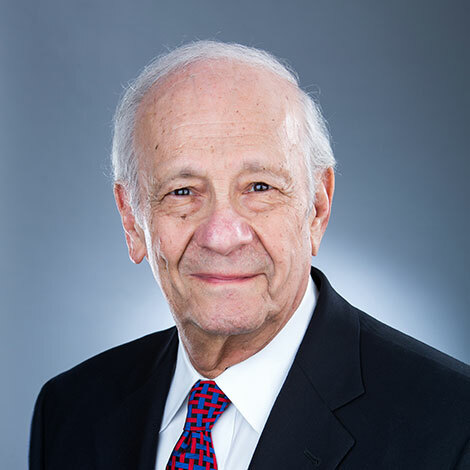 For more than fifty years, Bernard (Bernie) Glieberman has been continuing a family tradition of building and developing real estate in Michigan and nine other states. At a very early age, Bernie became a full partner in a Detroit real estate firm and was responsible for the purchase, development, and management of apartments, single-family homes and other properties. 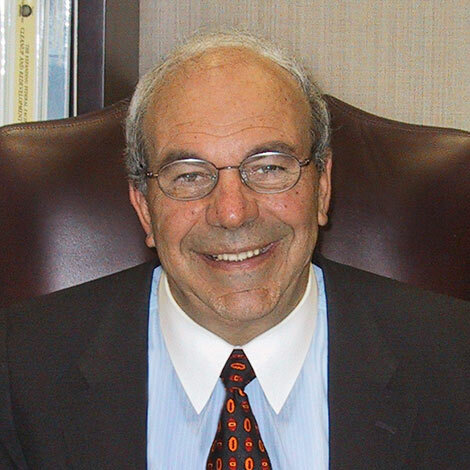 In 1970, he established his own firm, later known as Crosswinds Communities, Inc. The company’s initial projects were scattered-site construction, but soon Crosswinds was developing residential subdivisions, development, and renovation projects. Crosswinds became Michigan’s largest privately-held home developer, and in the 1990’s led the way for urban inner-fill development with the creation of the first new, market-value residential development in Detroit in nearly four decades, continuing the trend by building Woodward Place at Brush Park, an upscale, 550-unit townhome community in the center of Downtown Detroit. In 2007, Bernie began to assist the next generation – his daughter Tracey Katzen as she entered the real estate and development arena helping to launch Home Renewal Systems, LLC created to respond to the challenges created by the housing market crisis. In his current role as Chairman of Governmental Affairs and Public Policy, Bernie uses his experience and knowledge to advance housing policy on the state and national level to develop policies supporting housing development that supports walkable communities. His experience and active participation in LOCUS, the Harvard University Joint Center for Housing Studies Board of Directors, National Transportation Committee, Urban Land Institute – Detroit Executive Committee, National Association of Homebuilders, Building Industry Association of Southeastern Michigan, and as Past Chairman, Michigan State Housing Development Authority continue to inform and serve as a catalyst for creating vibrant communities. In July of 2010, Jeff started Home Renewal Realty to handle the sales transactions for Home Renewal Systems. Jeff’s experience in both residential and commercial real estate including residential sales, leasing, land, development, and investment strategies helped establish and grow the brokerage by handling residential transactions, including non-distress sales, short sales, criteria for sales under the national Neighborhood Stabilization Program. Jeff’s commercial transaction experience and work with local and national developers and builders on land acquisition strategies bring added strength to our real estate team. 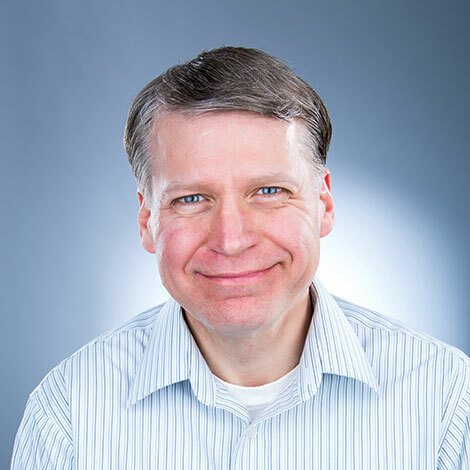 A real estate professional since 1994, Jeff’s experience, attention to detail, strong customer focus, and business and marketing background add valuable assets to the HRS development team. Bernard has been an integral part of Home Renewal Systems and partner company teams for the past twelve years and has expedited the acquisition of a large portfolio of single family and condominium homes. His more than 40 years of experience working on a national scale and diverse skills in sales, marketing, and property management operations support our property acquisitions and long-term development strategy team, including acquiring multifamily rental communities in Florida and developing the condominium conversion of more 700 units. As Director of Real Estate Operations for the Mortgage Guaranty Insurance Corporation, Bernard developed field offices, working with local real estate brokers to direct the rehab and sales of thousands of foreclosed homes throughout the country. Bernard has also directed operations for servicing more than 2000 member real estate companies as Executive Vice President of ERA, a national franchisor of real estate offices. 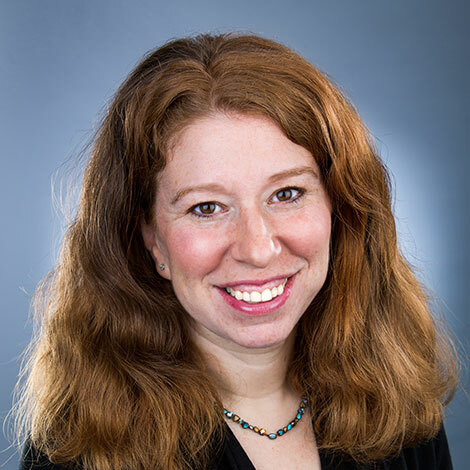 Amy oversees the execution and management of vendor, government, and municipal contracts, as well as property acquisition, proformas, and budget reconciliations ensuring that regulatory and funding compliance issues are met. Amy’s commitment to fiscal responsibility supports continuous improvement in managing quality standards and cost savings and vendor management. This operations management system supports timely environmental reports as well as draws, reimbursements, and cash flow. 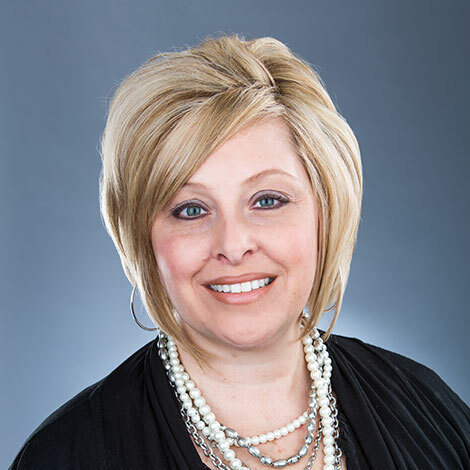 Amy has more than twenty years of experience in accounting with extensive experience in the operations of land development and residential construction companies, including six years working for Crosswinds Communities as controller for the national division of construction/land development. Amy is passionate about our programs and providing clients with superior service to help provide housing opportunities to individuals and families. For nearly twenty years, Dan has developed extensive marketing research skills working with national builders and developers. For the past ten years, Dan has helped inform acquisitions and land development strategies at HRS by creating and maintaining market analysis and research systems. Dan’s work brings a competitive edge to HRS proposals and strategies as he illustrates research data and analysis of market trends, environment, and demographic data. His analytical, technical mapping and systems knowledge provide critical support to the development team. Dan is an alumnus of Oakland University. 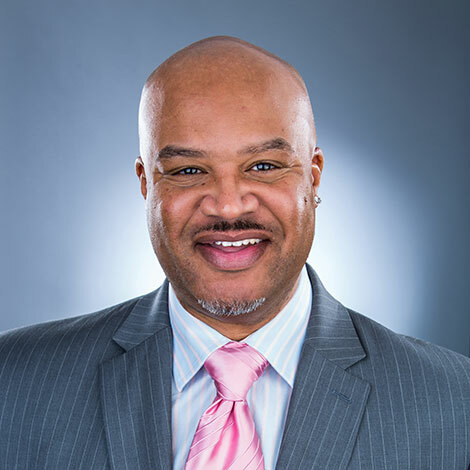 A seasoned real estate professional for nearly fifteen years, Leonard specializes in residential sales and urban property management in southeast Michigan. 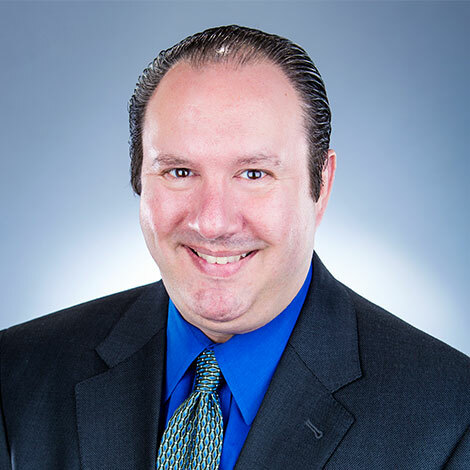 As a member of the Home Renewal Realty team, Leonard leverages this experience and expertise and specializes in short sales, HUD sales, rehab and investment properties, and land contract sales. Leonard understands of the complexities of the urban real estate market and works to find the best outcome for each unique property. 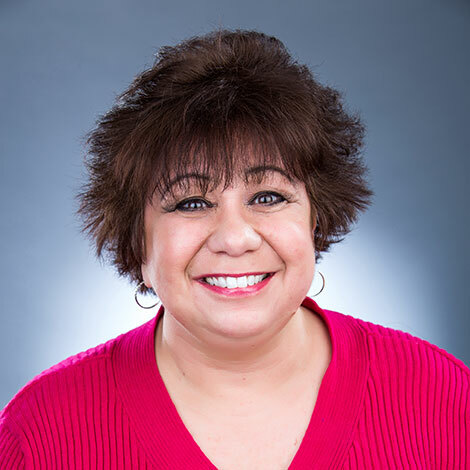 Pattie’s more than thirty years of administrative management and sales experience provide potential homebuyers with a superior level of customer service. Pattie is the first point of contact for buyers calling our hotline and assists callers in starting the pre-approval process required by lenders. Her knowledge of the affordability and eligibility process helps potential buyers prepare for working with lending underwriting departments. This support helps facilitate the purchase and closing process.